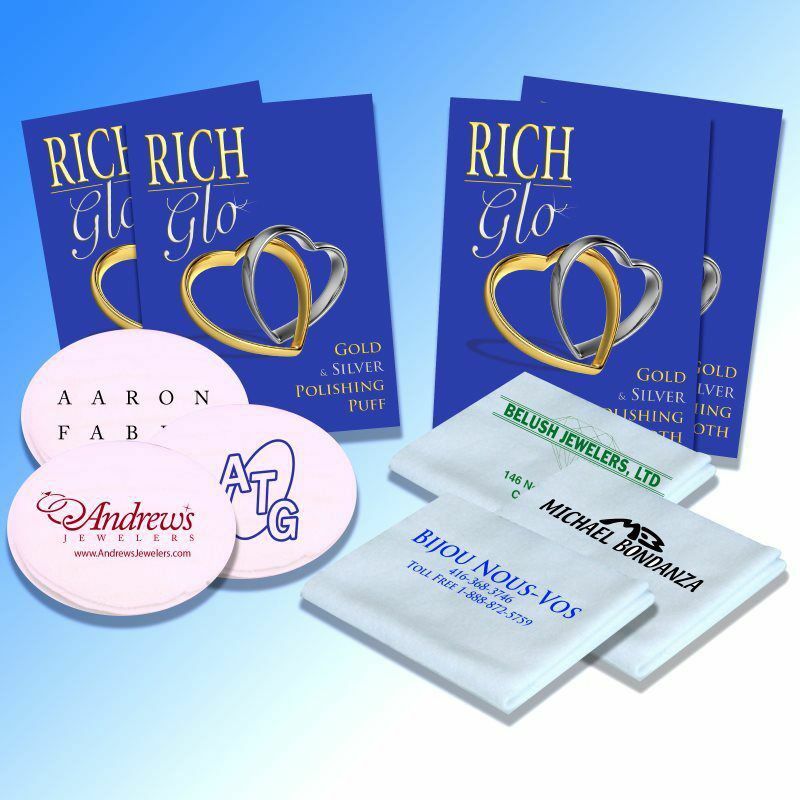 About Us - Rich Glo Products, Inc.
Rich Glo Products, Inc. Has Been Supplying Jewelry Merchants And Manufacturers With Quality Jewelry Care Products For Over Thirty Years. 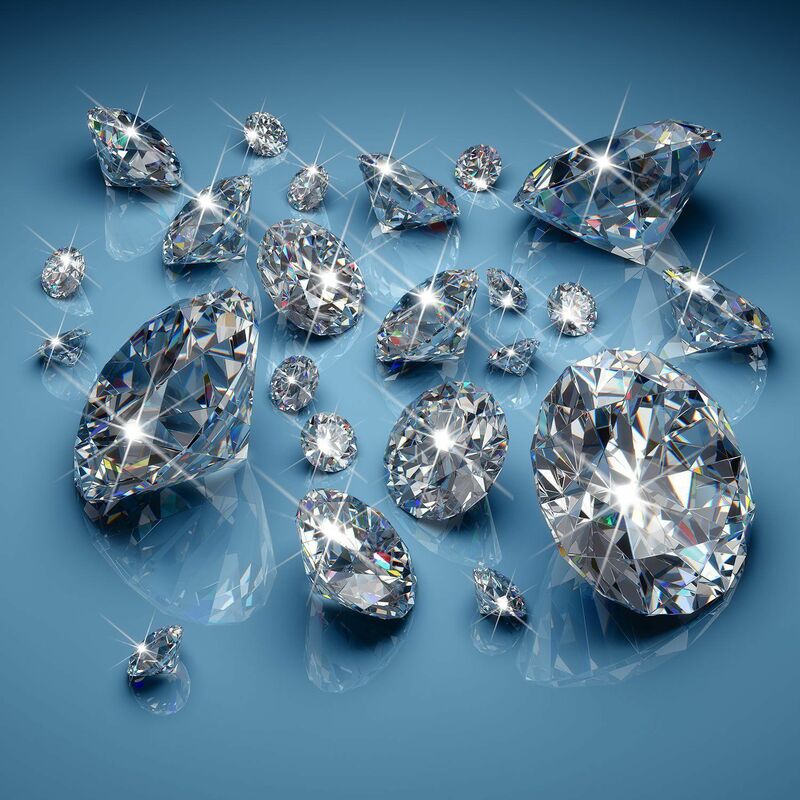 Effective And Easy To Use, All Our Products Have Been Mastered By Maintaining Rigid Quality Standards. 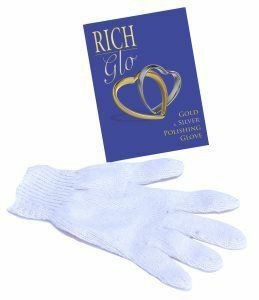 From Polishing Products To Liquid Cleaners, Rich Glo Products, Inc. Has Garnered Customer Trust And Satisfaction. 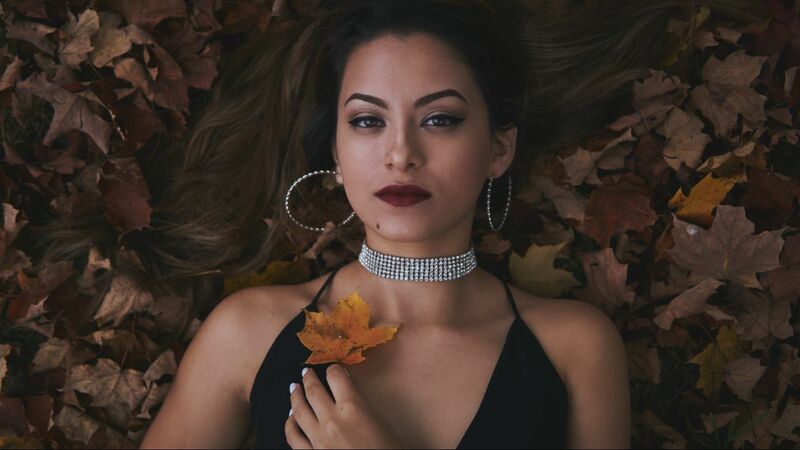 Take A Tour Through Our Website, See For Yourself, Then Call Us At 1-800-742-4456 With Any Questions Or Comments You May Have. 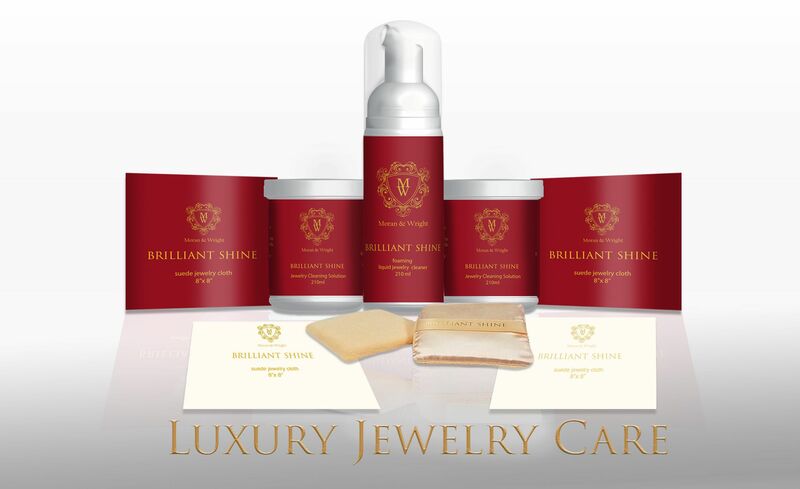 We Contract Manufacture Private Labeled Jewelry Care Products.